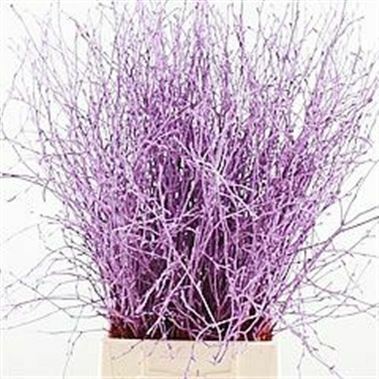 Buy Lilac Birch Dyed Lilac at wholesale prices & direct UK delivery. Approx. 60cm. Very popular at christmas for christmas displays, arrangements and decorations. NB. This rustic product is dip-painted therefore dye coverage may not always be 100%.